Years ago, I was visiting the Greco-Roman city of Ephesus, in modern Turkey. Our local guide was quite good at pointing out detains and interesting anecdotes. Ephesus was a great city, and had a very good sewer system, as all Roman cities of that time. The guide explained that when there were heavy rain storms in the area, the sewers of the modern town of Kusadasi, a few miles away, overflowed, while those of the ancient city were still perfectly functional. 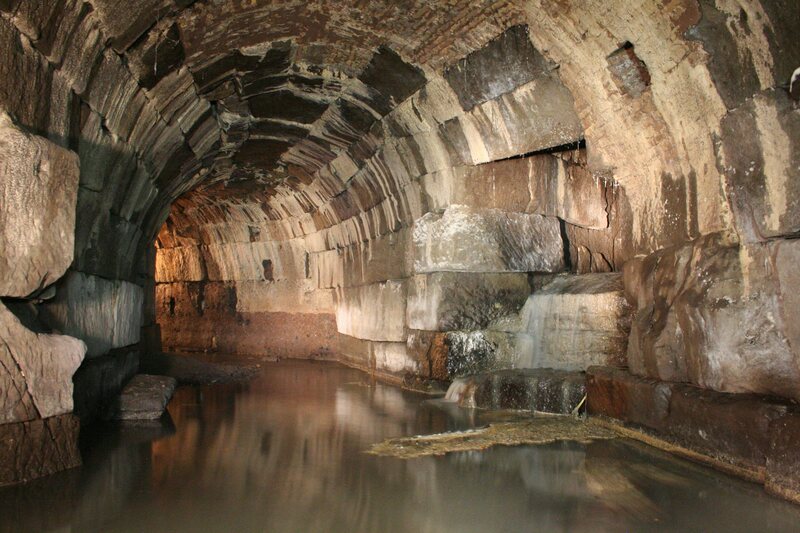 Maybe Roman sewers could be a very interesting setting for a past story. Or a present one … who knows ?